This week, we're hosting #howisummer with @travelandleisure and our other sister brands. And we want to see how you summer! Post your Instagram pics with #howisummer for a chance to be reposted on F&W's Instagram. 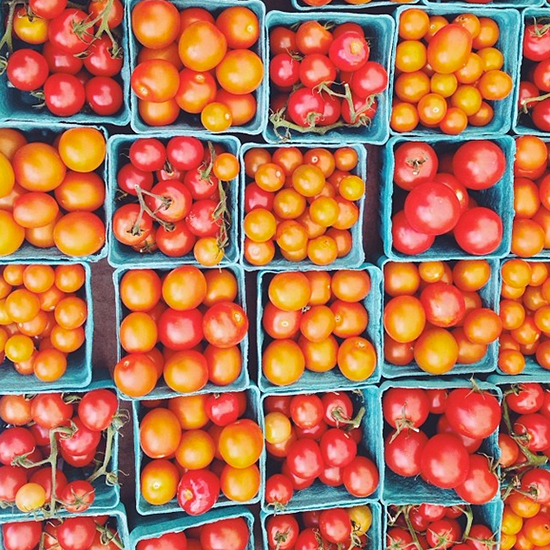 Here, eleven inspirational summer shots from F&W editors to help get you started. How we may use your images: http://fandw.me/145P9UX.